The newest transfer student of Shujin Academy in Tokyo is a bad kid. That’s how the rumors are for now. The truth is that the protagonist of Persona 5 was framed for a crime he didn’t commit by crooked authority figures in his hometown. Unfortunately, he’s simply the victim of a corrupt system, and he must remain on his best behavior in order to avoid more trouble with society. This will almost prove difficult because he soon discovers the power to travel into another world, known as the Metaverse, and change the most distorted desires of wicked people. 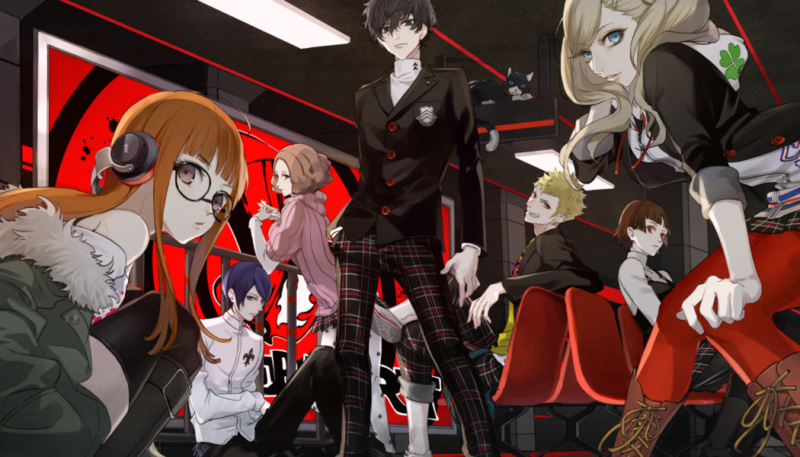 Players will guide the protagonist and his motley crew of misfits, known as the Phantom Thieves, as they venture into the Metaverse to battle evil shadows, negotiate with Personas, solve dangerous puzzles, discover terrifying secrets, and change the hearts of evil people by stealing their most vile core desire. Oh, and they’ll need to do all this while pretending to be normal Japanese high-school students. Get ready to take some hearts with the launch trailer above!